20 year old Cassandra Kunze, Miss Beverly Hills, was crowned Miss California USA 2014 earlier today in Long Beach, California. The 1.78m beauty defeated more than 100 other beauties to win the honor of representing her state at Miss USA 2014. The first runner-up was Miss Malibu, Natasha Martinez, and the second runner-up was Miss North Orange Country, Amanda Delgado. 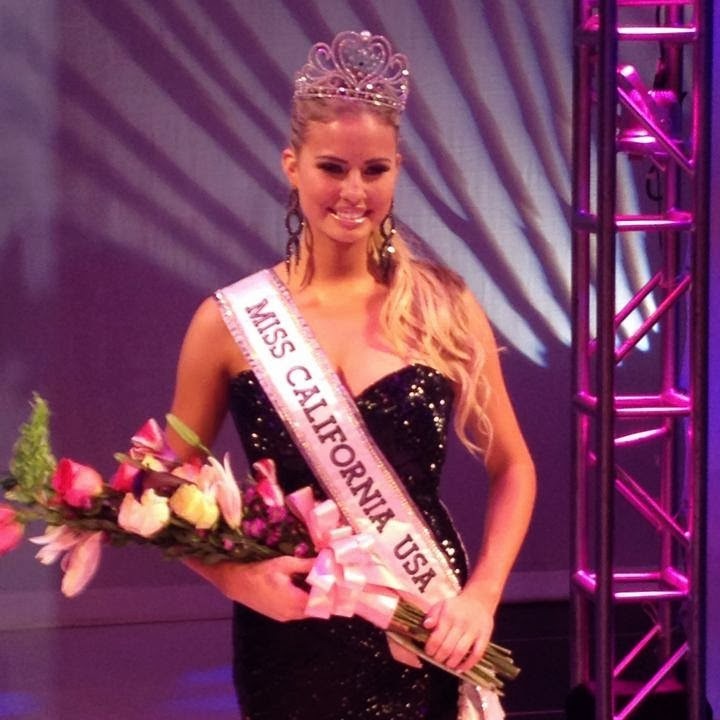 Former Miss California Teen USA, Alexis Swanstrom finished as the third runner-up while Miss Carlsbad, Lauren York, finished in fifth place. She's gorgeous - frontrunner alert!!! California could definitely win Miss USA this year!